Thursday is a day of mourning in Bulgaria with the country honoring the eight victims of the Wednesday crash on Trakiya highway. 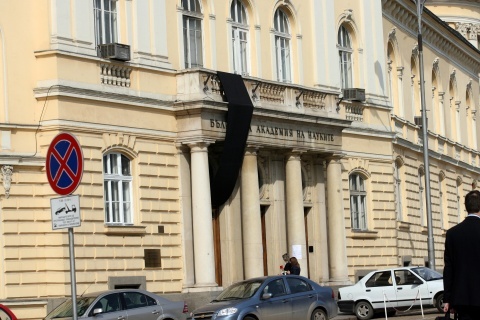 The decision to have a Day of Mourning was made by the Parliament Wednesday. Flags at all State institutions will fly at half-staff. There will be a mass for the victims, served at 10:30 am at the St. St. Cyril and Methodius cathedral in the Black sea city of Burgas, which was the hometown of many passengers on the ill-fated bus. The bus travelling from the capital Sofia to Burgas overturned and caught fire on Trakiya highway, in the early hours Wednesday, near the second largest city of Plovdiv. 8 people died and 18 were injured, two of them in critical condition.